Justin Sun, founder of TRON is taking the hype high with his tweets: the CEO openly challenges Ethereum remembering the launch of the mainnet on May 31st and the migration from Ethereum Platform with the abandonment of ERC20. Indeed, TRON started on Ethereum blockchain as ERC-20 token, and after 6 months ditched launching their Testnet. The challenge is to decentralize the web, and the testnet with 2500 nodes located in 31 countries is a strong starting point. The freshness and the sharpness of TRON project could eventually give back solidness to the downtrend cryptos market. Moving to the Mainnet, Tron decided a logo renovation changing the color to red, raising rumors about the choice and starting fan’s speculations about bloodbath challenge with Ethereum. Waiting for the May 31st let’s have a look on TRON performance in 2018. TRX started 2018 trading at $0.04 USD with a market cap of $2.9 billion seeing in 5 days its all-time high value reaching $0.30 USD and multiply market cap by five. The 69% was dragged by encouraging news about project development and investor enthusiasm. When the bullish trend ended TRX dropped till 18th March to $0.23 USD and $1.8 billion market. The Testnet launch announcement diverted the trend retaking the price to $0.045. Again the value took a hit and then dropped after bullish rush. 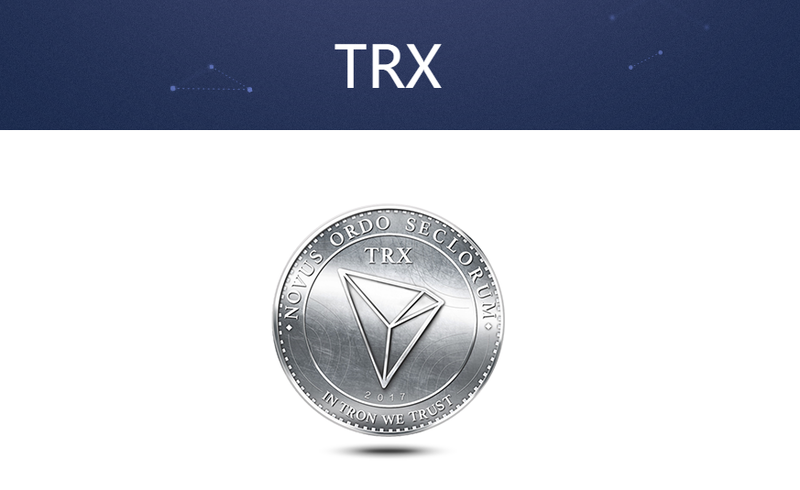 Now Tron (TRX) has a market cap of $2.5 billion and the price is to $0,038 USD. The project seems intentioned to change the game and take a place in Internet 4.0. Even if the testnet launch didn’t bring the hoped spread to the price the Mainnet could be the turning point.